Tax planning and tax forecasting services for individual and small business clients is a core competency of the firm. 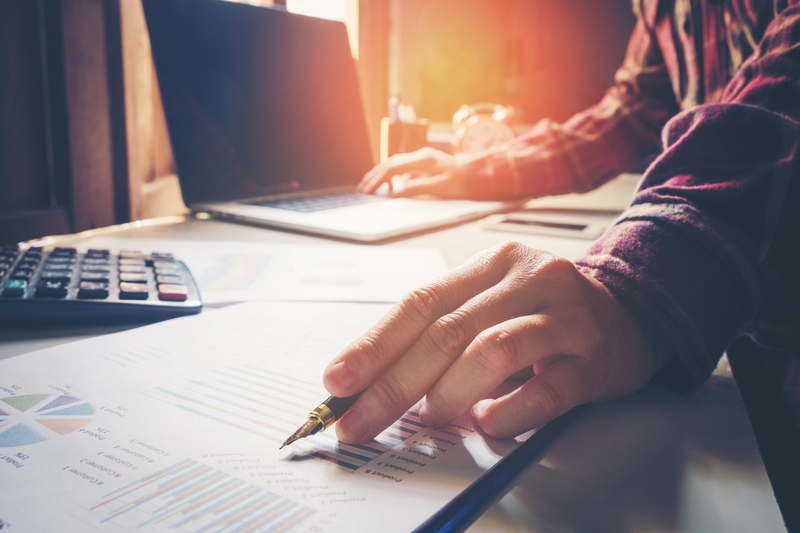 Effective tax minimization begins with long-term tax strategizing to establish overall objectives and is maintained with conscientious and consistent annual tax forecasting and mid-year tax planning. Best Services Unlimited LLC also offers IRS Issue Resolution when you receive notices from the IRS. We explain what notices mean, help you send notices to the IRS, and assist you in resolving the issue. We are also able to help you file for extensions as needed.